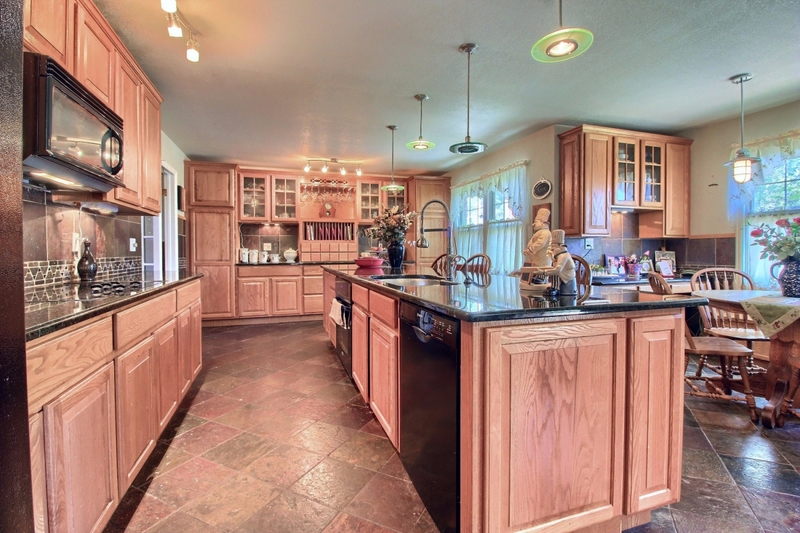 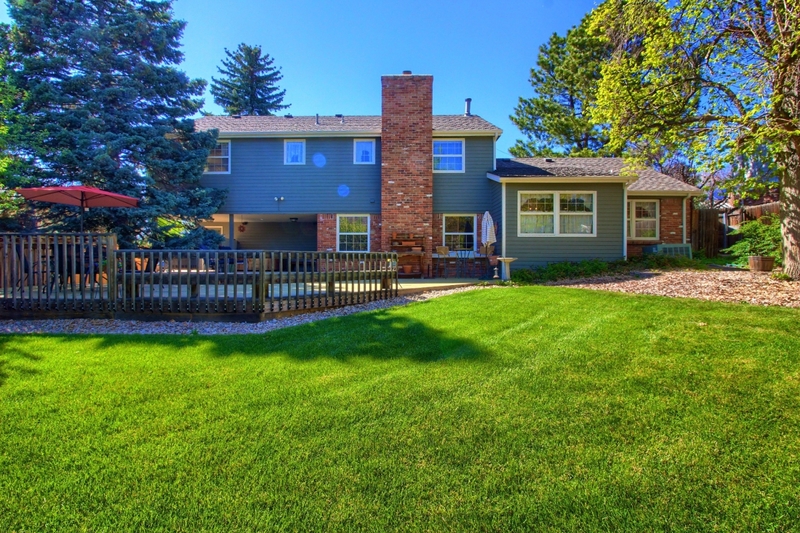 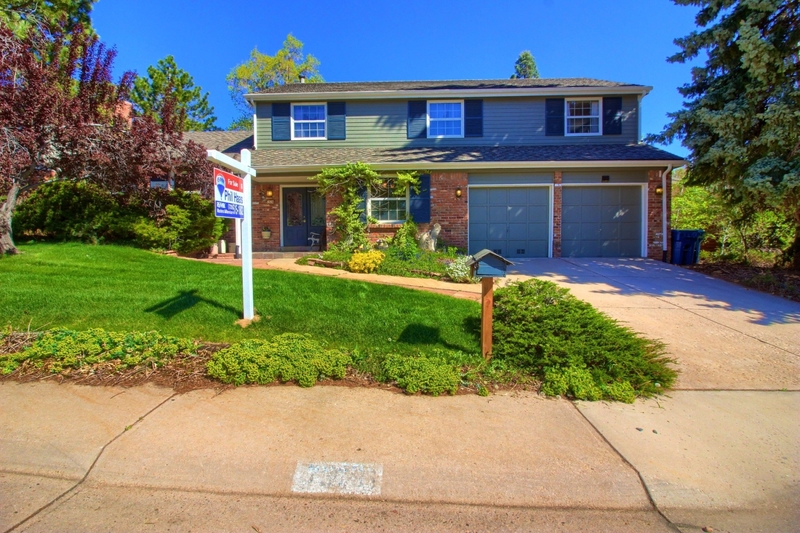 Call 720-515-1802 to Arrange a Tour or to Learn More about this Gorgeous 6 Bedroom 3 Bath Home Located in the Desirable Knolls Neighborhood on a Beautifully Landscaped Lot. 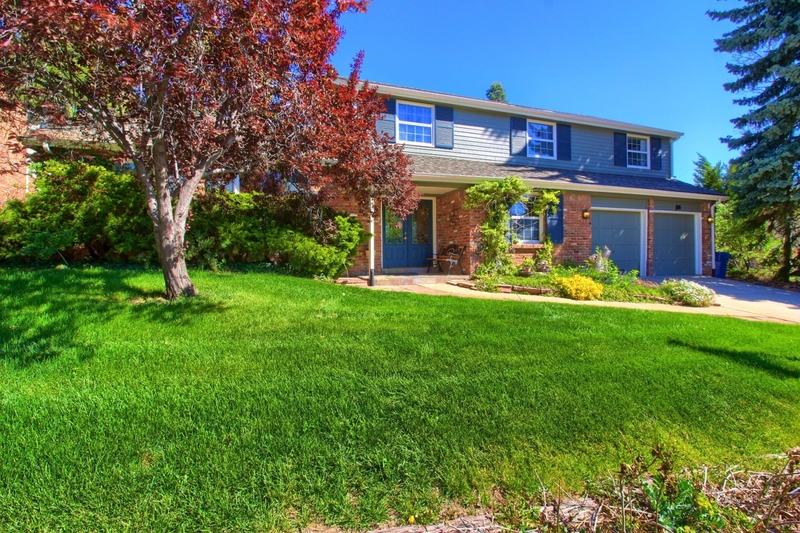 Welcome Home to this Lovely 6 Bedroom 3 Bath with a Formal Living Room with French Doors, Family Room with Gleaming Hardwood Flooring and a Cozy Wood Fireplace. 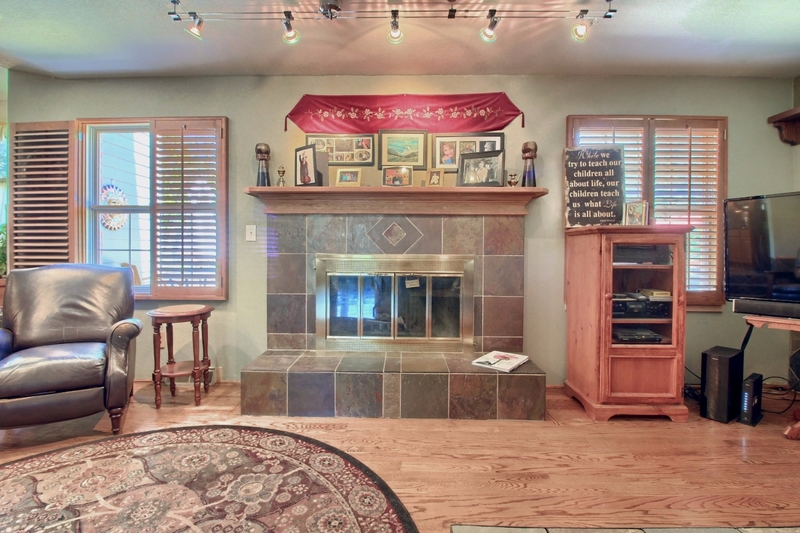 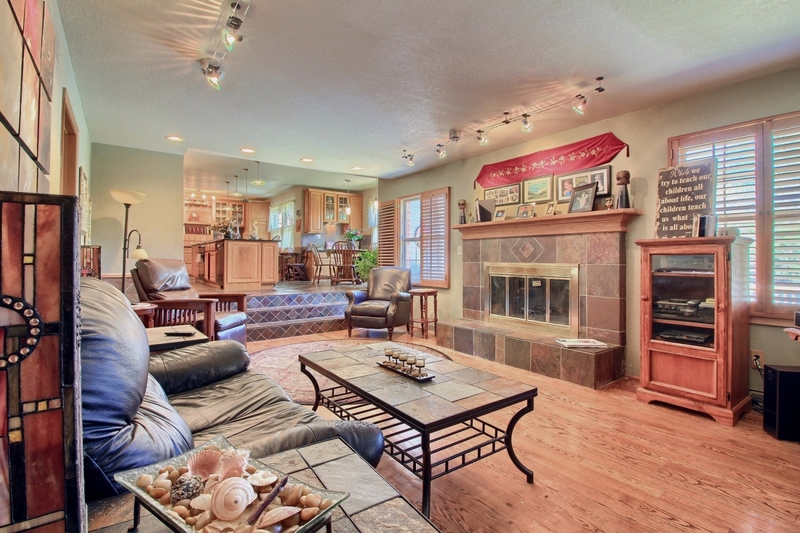 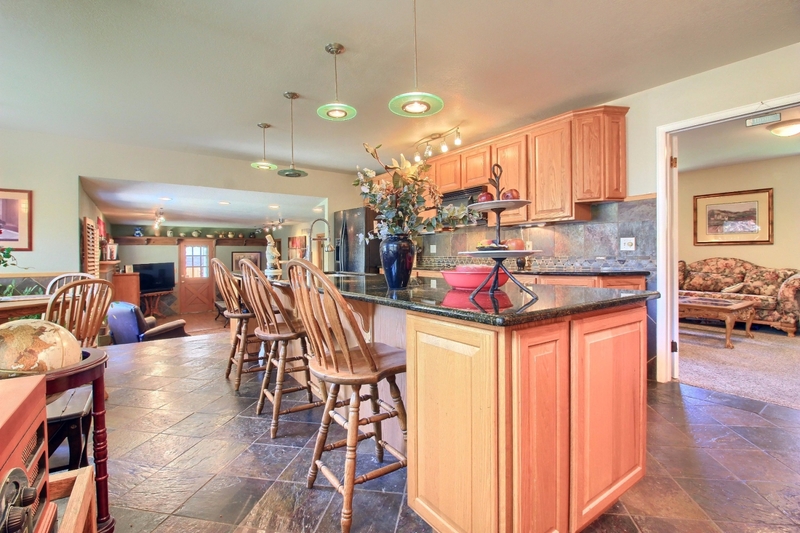 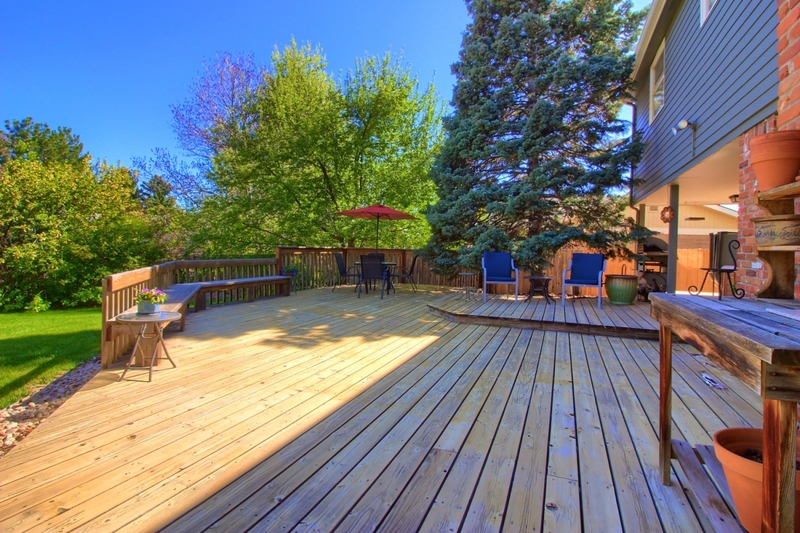 The Family Room is Open to the Kitchen and has access to the Great Backyard with an Expansive Deck. 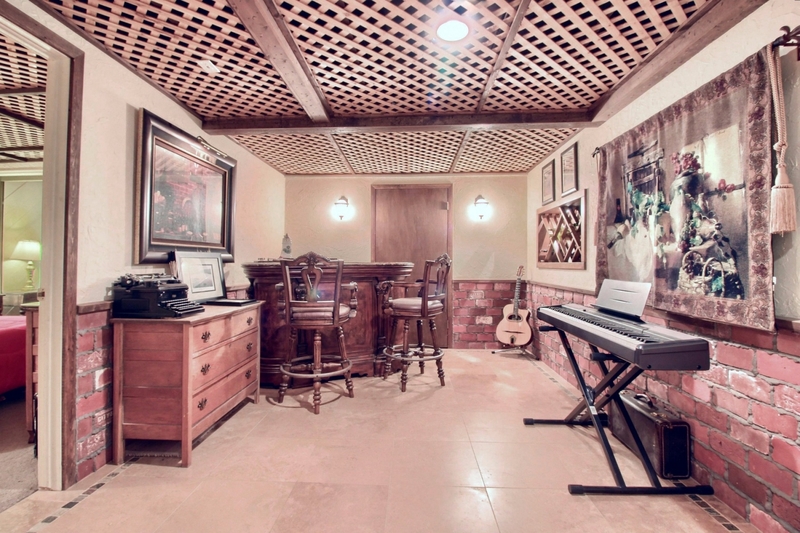 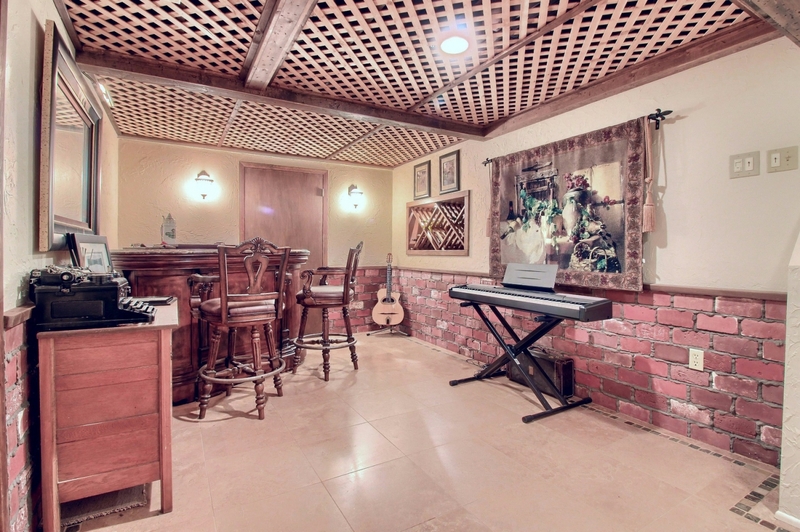 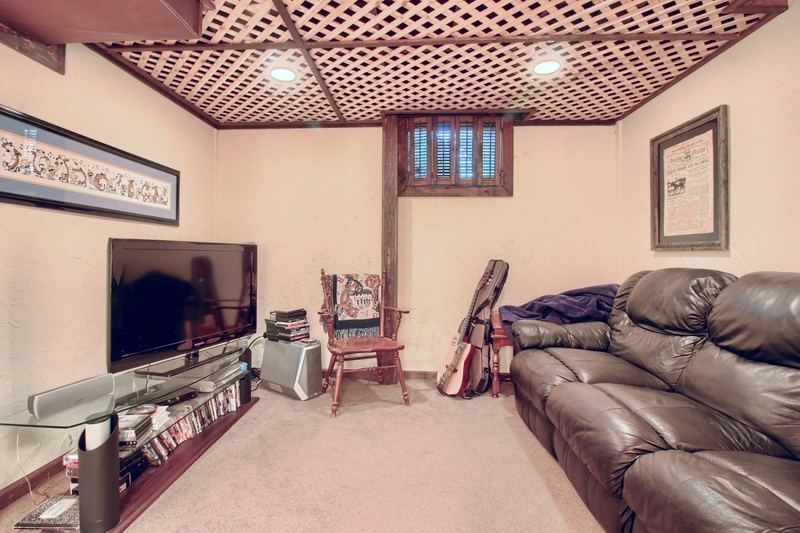 The Finished Basement has a Second Family Room, a Rec Room Featuring Exposed Brick and a Bedroom. 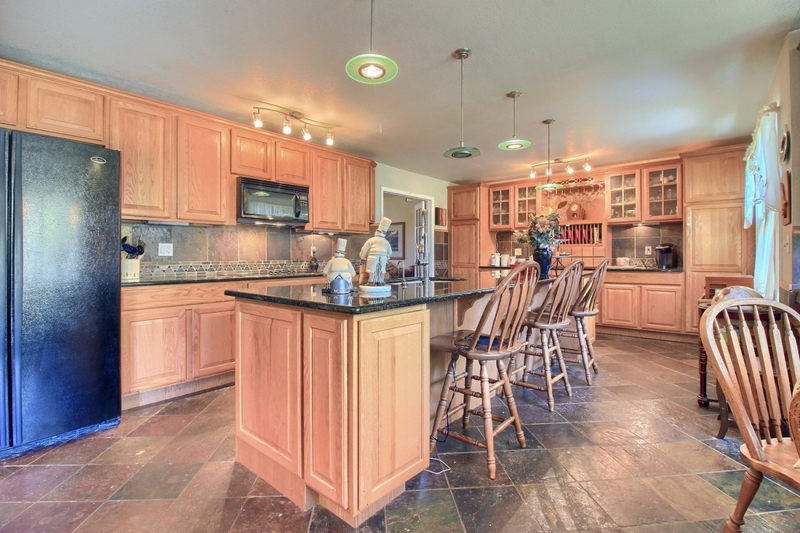 The Large Chef’s Kitchen has Slab Granite Counters, a Central Island with Breakfast Bar Seating, Abundant Storage Space in the Cabinets, Pendant Lighting and Pretty Slate Flooring. 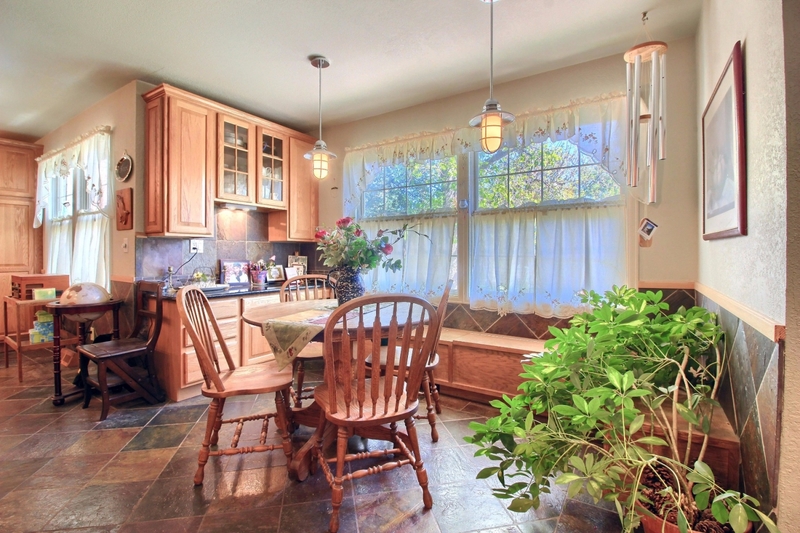 The Dining Area is Bright with a Built-in Bench. 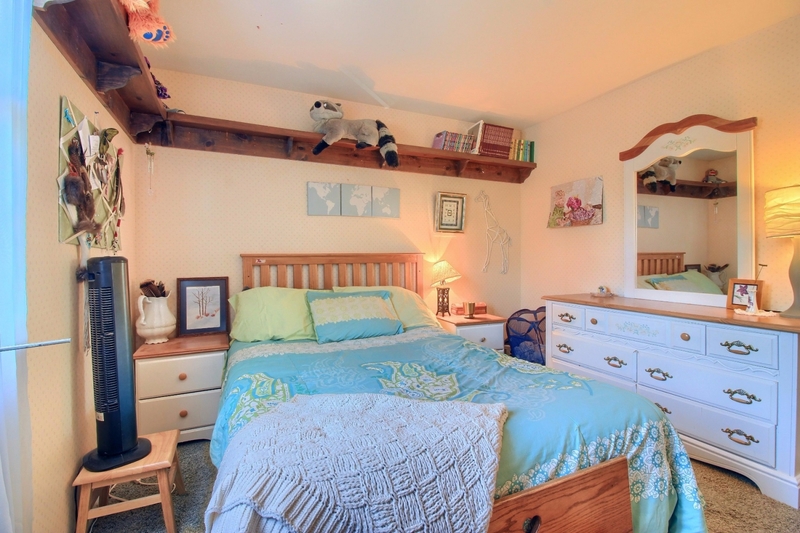 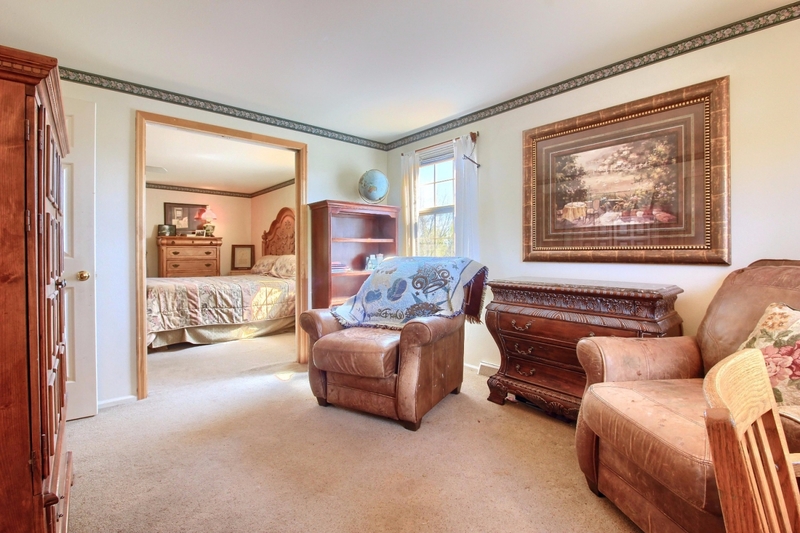 Main Level also offers a Study, also ideal as a Bedroom, with French Doors, Built-in Shelving plus a Powder Room. 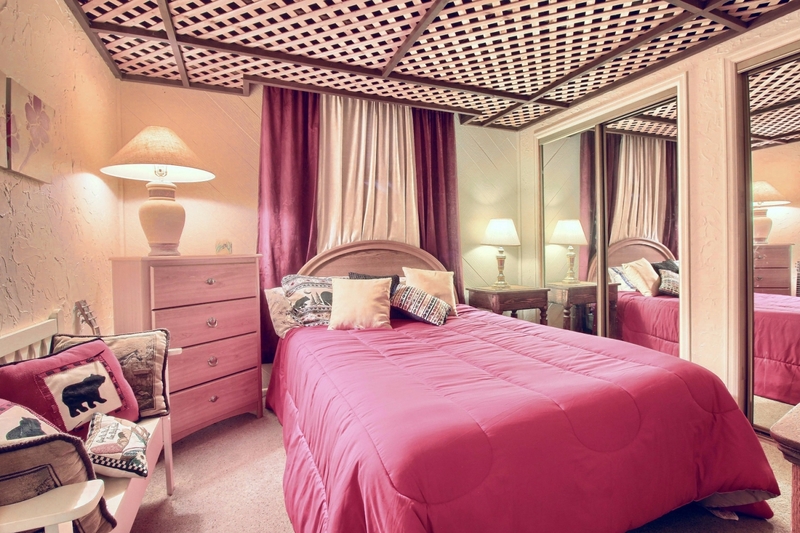 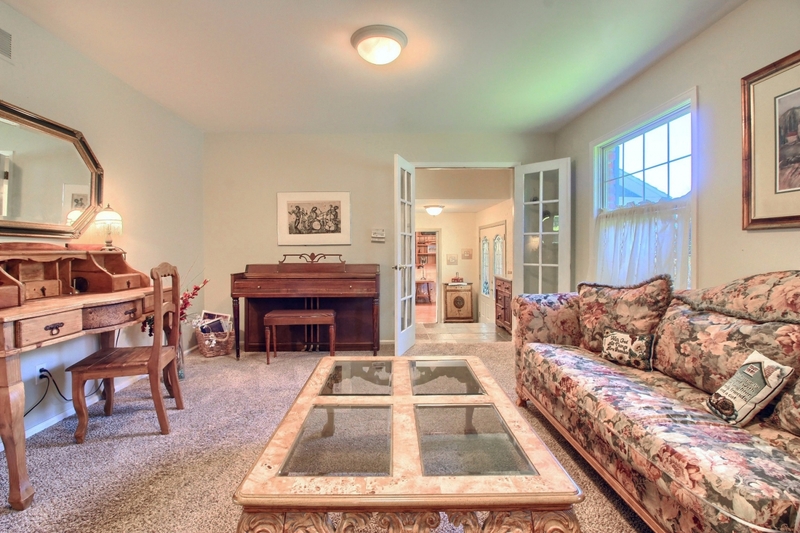 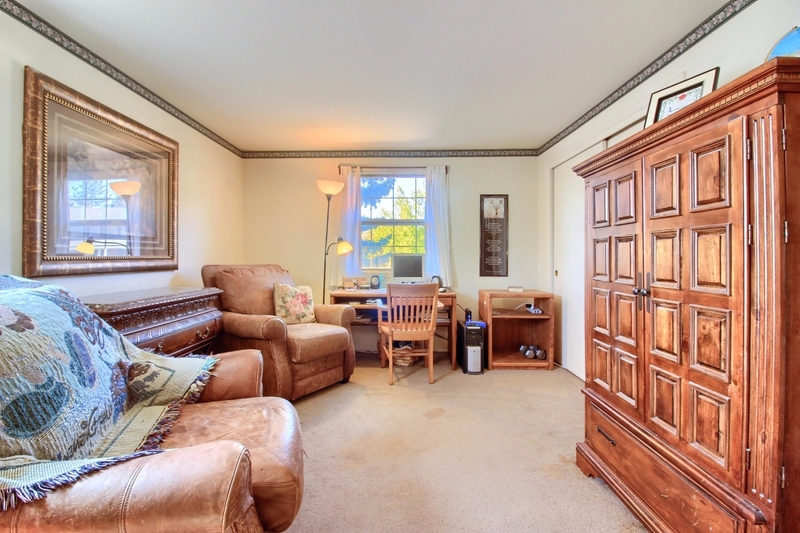 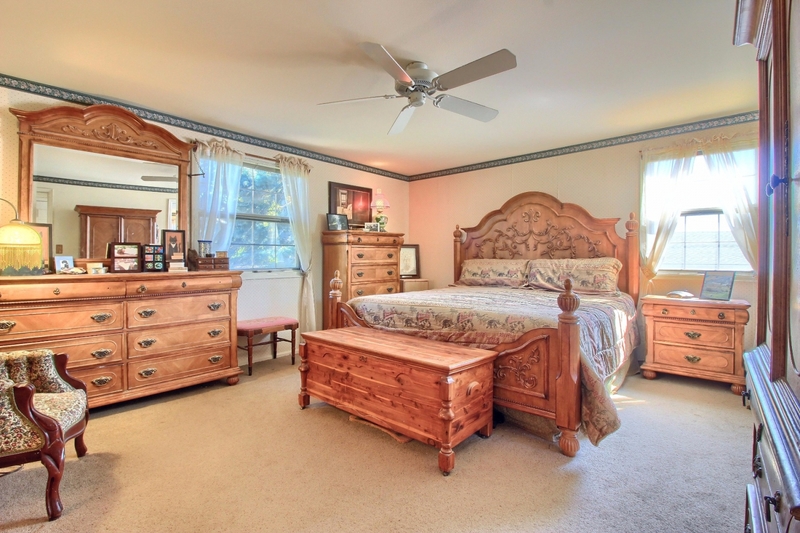 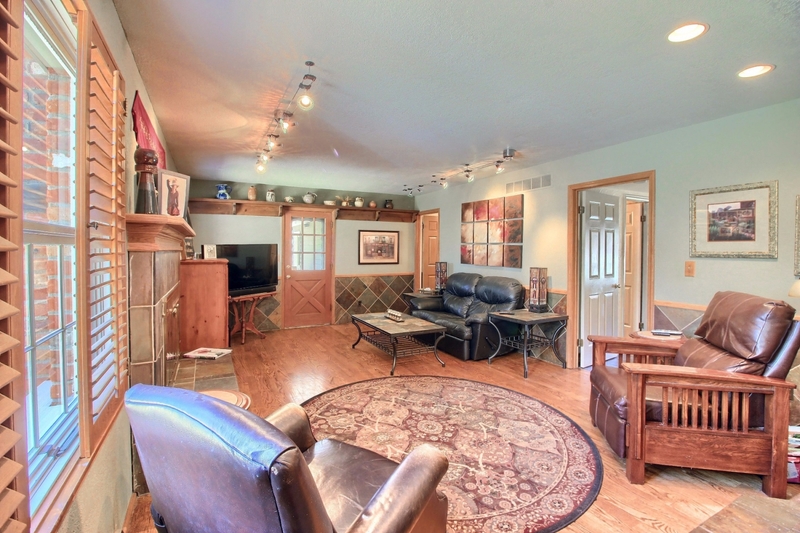 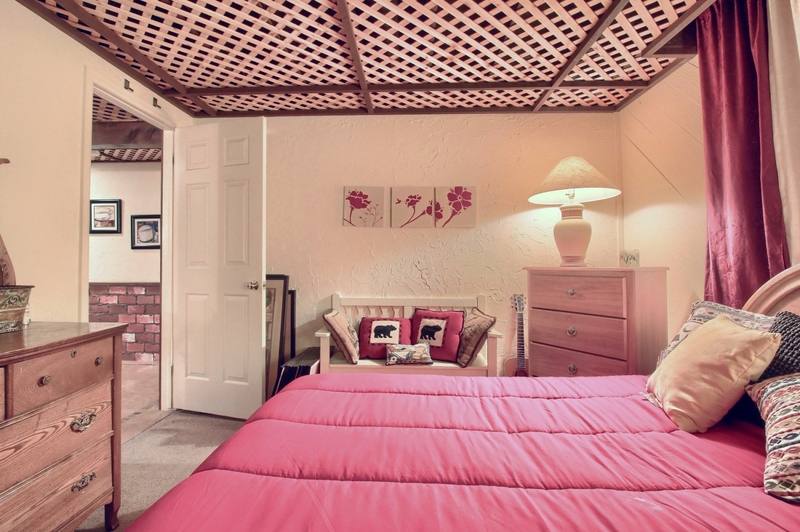 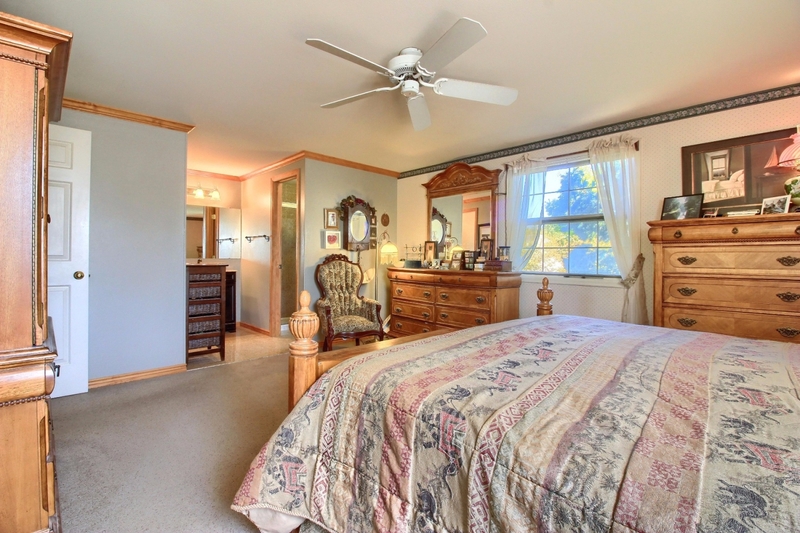 Upstairs is the Spacious Master Retreat with a Large Adjoining Sitting Room with a Pocket Door, 2 Closets, Ceiling Fan. 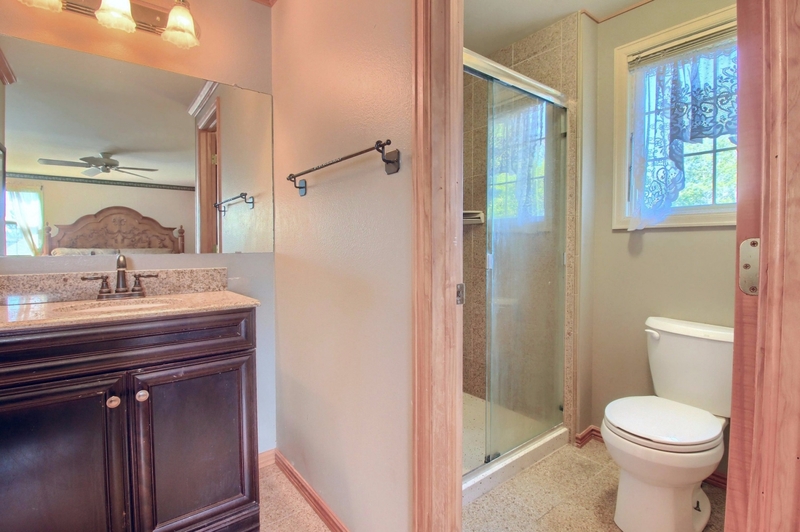 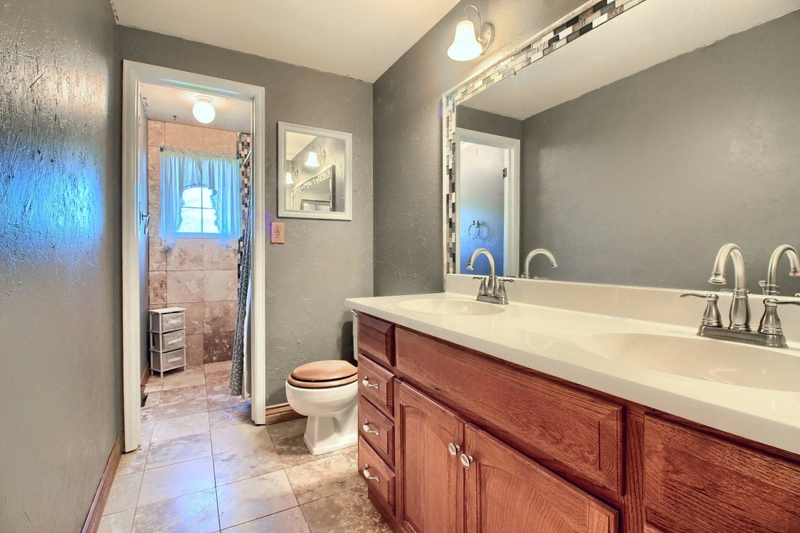 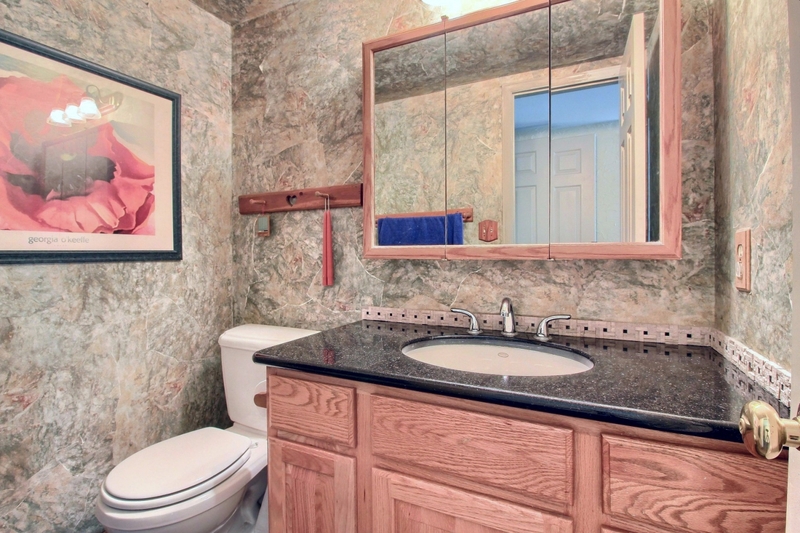 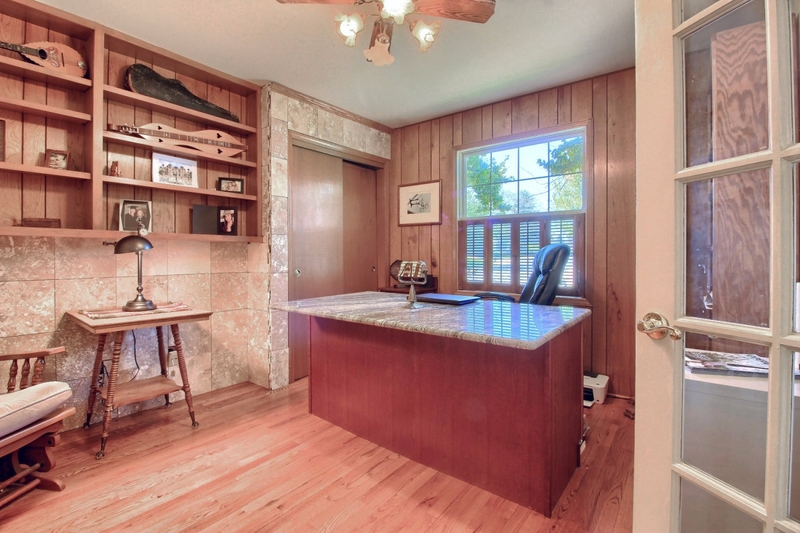 3/4 Master Bath has an Upgraded Vanity with Granite and Tile Flooring. 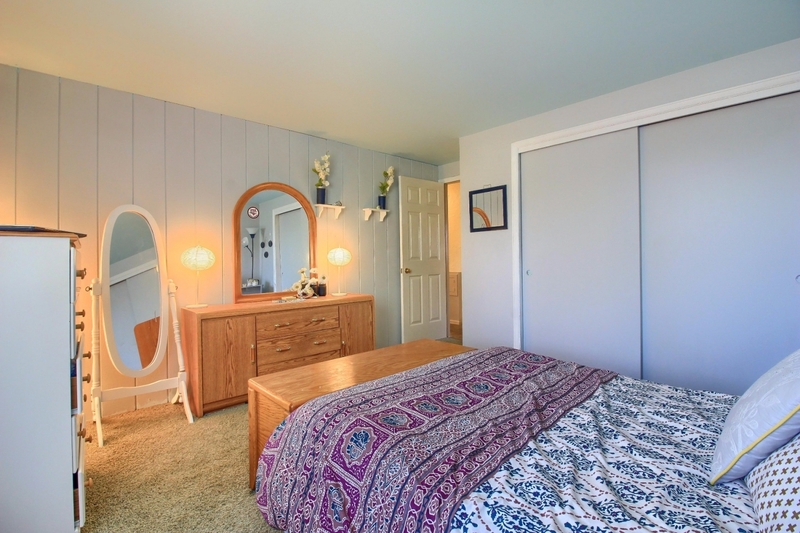 There are 3 Additional Bedrooms Upstairs along with a Full Bath that has been Upgraded with Double Sinks and Tile Floors. 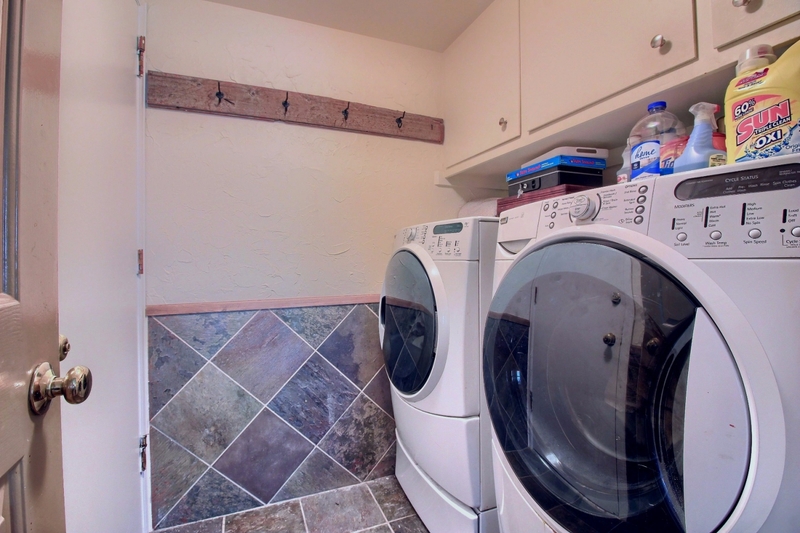 Main Level Laundry Room has Additional Storage in the Cabinets. 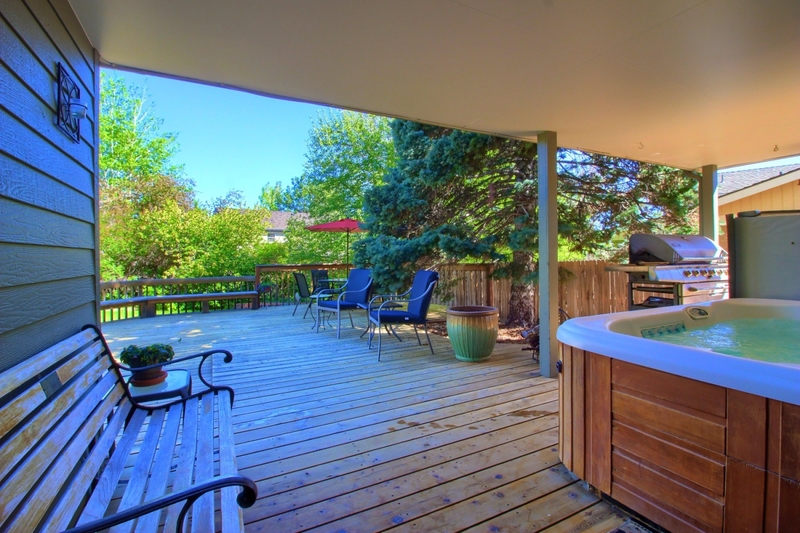 Relax and Entertain on the Impressive Deck that is Partially Covered Boasting a Hot Tub and Built-in Benches. 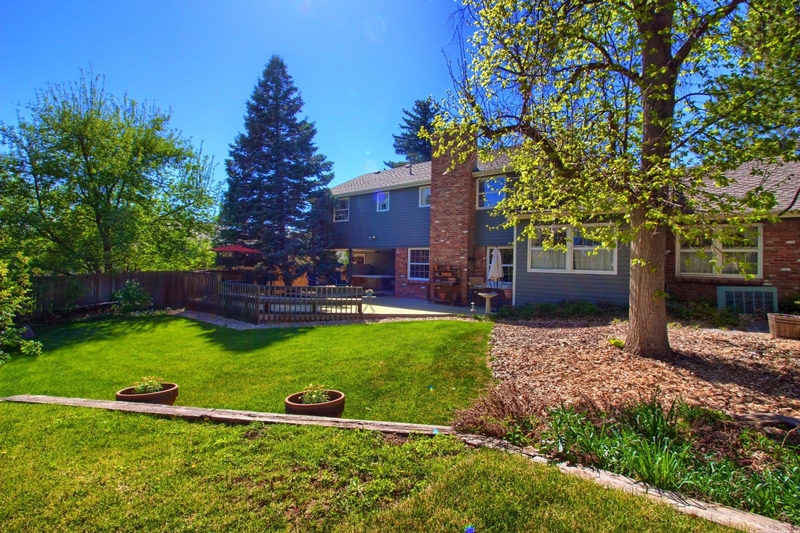 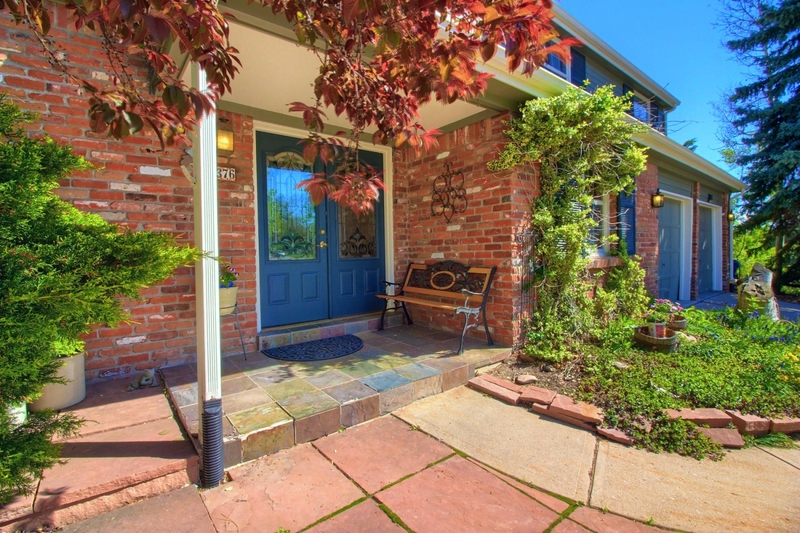 The Nicely Landscaped Yard with Mature Trees offers Privacy. 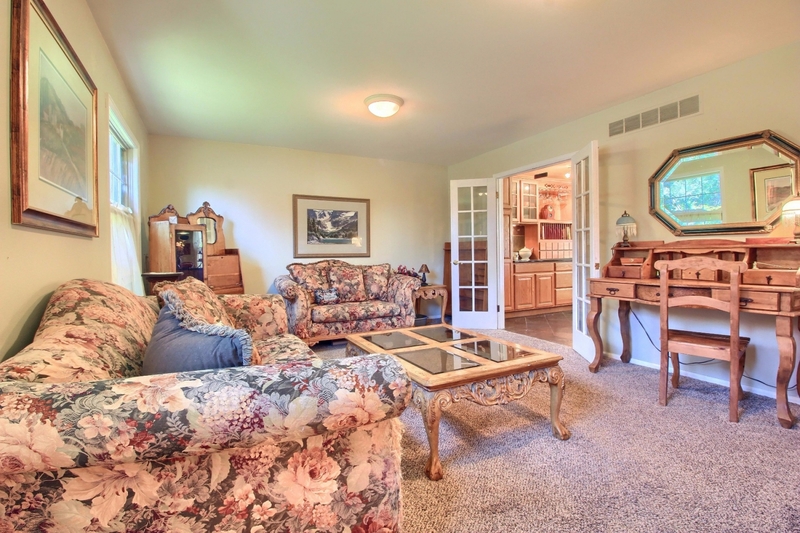 Walk to the Newly Renovated Clubhouse, Community Pool, Four Tennis Courts and Trails. 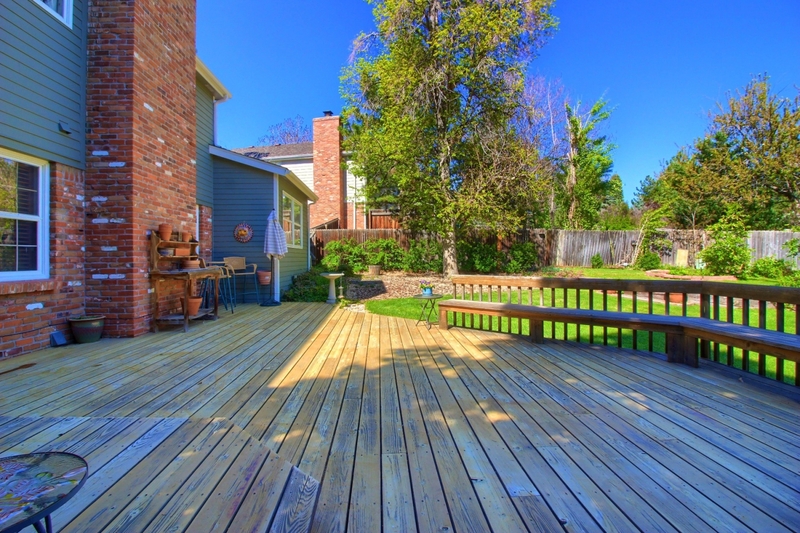 The Knolls Community also offers 10 Acres of Beautifully Maintained Greenbelts, Playground and Picnic Areas with Grills. 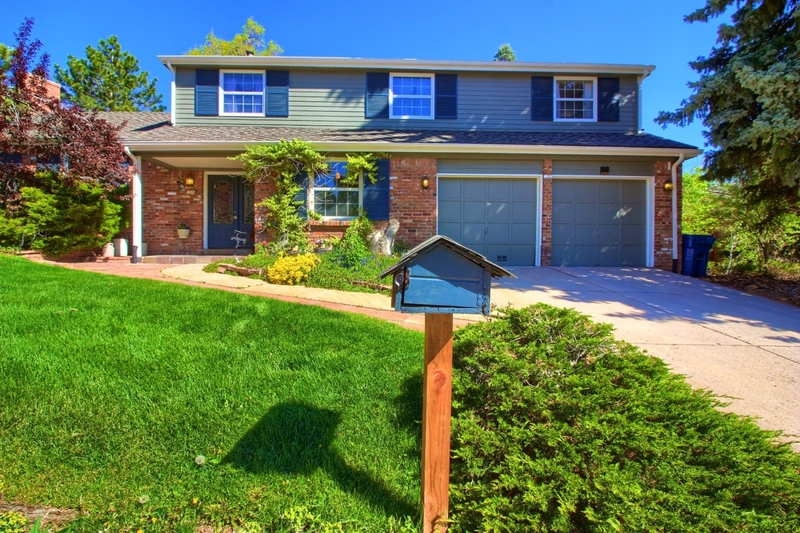 Close to Shopping, Dining, Schools, Parks and Trails Connecting to Highline Canal Trails.